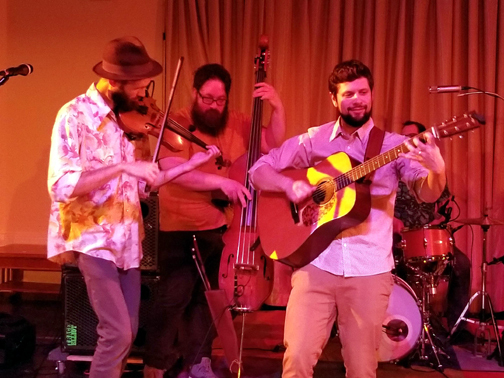 The Colorado based Newgrass Band fit perfectly into the acoustics of the Seabury Center on April 6th. What a great mix of rock, R&B, Folk and Americana all played within a Bluegrass setup. This was the bands first time playing in Connecticut. We're sure they will be back.